15 Lively-told and illustrated Old Testament stories 'full of blood, guts and miraculous mayhem that other children's Bible stories are afraid to mention. WARNING!!! This book contains a killer oven, a ghostly hand and a gory river. Similar in style to 'Horrible Histories'. 5-8 The Terrific New Testament. 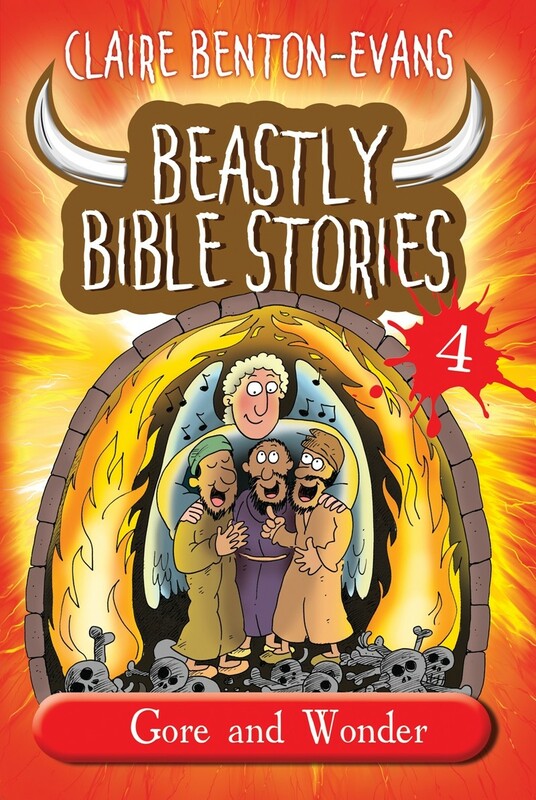 Beastly Bible Stories Volume 4 by Claire Benton-Evans was published by Kevin Mayhew in October 2017 and is our 1714th best seller. The ISBN for Beastly Bible Stories Volume 4 is 9781848679214. Be the first to review Beastly Bible Stories Volume 4! Got a question? No problem! Just click here to ask us about Beastly Bible Stories Volume 4.